Weeds got you down? 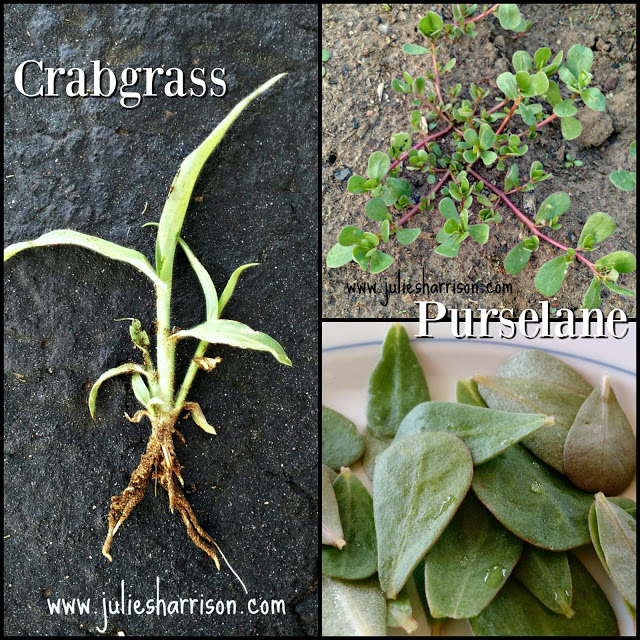 Crabgrass cramping your lawn's style? Redroot Pigweed grows taller than your tomatoes? Trying not to use chemicals in your garden? My personal replies: Yes, yes, yes and yes! Did you say yes too? Well don't give up hope! This year I'm applying CORN GLUTEN by Preen as a pre-emergent (sort of... keep reading) to prevent weeds from keeping me from enjoying the garden. CG is a natural by-product of processing corn. CG has a nutrient content or N-P-K of 10-0-0. CG is not a true pre-emergent, in that weed seeds begin to germinate. But as the seed coat opens, the nitrogen in CG burns the seed and it dies. Apply CG to your lawn when you see the bright yellow of Forsythia. This is the magical time when Crabgrass is beginning to germinate. Applications beyond Forsythia time actually feed Crabgrass- yikes! You can apply CG every 4 weeks or so through the summer to your veggie and flower gardens to keep the weeds at bay. CG does NOT kill existing weeds, so get in there and yank them out. I mean, have you ever thought, "I love to weed!"? Now go get yourself some Corn Gluten from Preen right now, just click HERE!